If you wish your child baptised or blessed in our church, you should make contact with the Locum Minister. It is possible to have a child baptised whether or not the parents are members of a church providing there is a clear undertaking, on the part of the parents or guardians, to bring the child up in the Christian Faith. The time of the baptism is arranged with the Locum Minister. At the time of baptism, the parents will promise to bring their child up in the Christian Faith and the child is baptised in the name of the Father, the Son and the Holy Spirit. The entire family are then welcomed into the family of the Church. Extended family members and friends are very welcome to attend the service. The Blessing Ceremony follows a similar pattern to the Baptism Ceremony, except the wording is different, the promises are different and no water is used. This ceremony requires no commitment or expression of religious belief on the part of the parents. More information about Baptisms and Blessings in Blackbraes and Shieldhill linked with Muiravonside can be had from the Locum Minister. 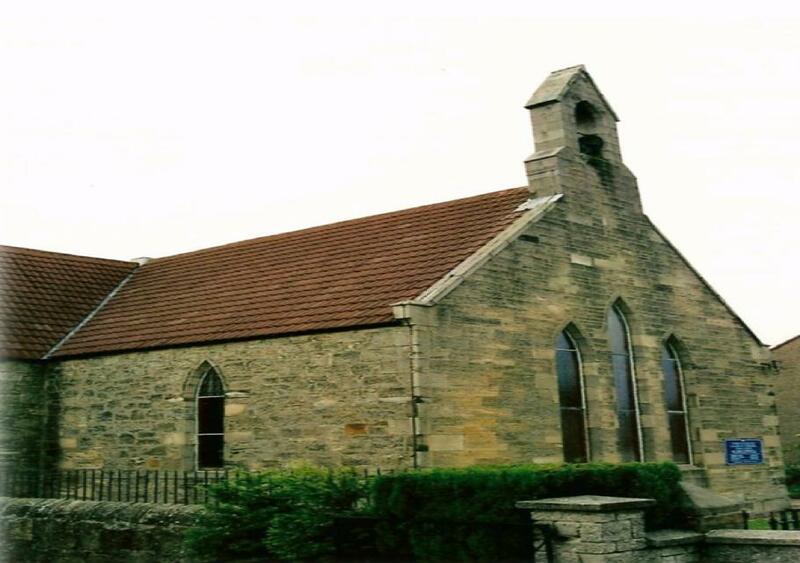 Our church is part of the Church of Scotland and functions as a parish church within a specially designated geographical area. A church wedding differs from a civil ceremony in that it is set within the context of the Christian faith and we would encourage those who want to marry in church to acknowledge this. It is not necessary for couples to be members of the church but we would hope that they would explore steps towards becoming a member. Information about getting married in Blackbraes and Shieldhill linked with Muiravonside can be had from the Locum Minister. Funerals are usually arranged by first contacting an undertaker. Where it is the wish of the family to use the services of the Locum Minister or church, the undertaker will liaise with the Locum Minister to confirm his availability at a time convenient to the family. Where the Locum Minister, or the church, are to be involved in the service all details should be agreed with the Locum Minister before any arrangements are made. On hearing of a bereavement, the Locum Minister will visit the family as soon as possible. If it seems appropriate the Order of Service and the choice of hymns may be discussed although, understandably, other concerns at this time may take priority. Information about arranging a funeral in Blackbraes and Shieldhill, linked with Muiravonside can be had from the Locum Minister.